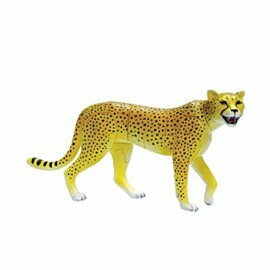 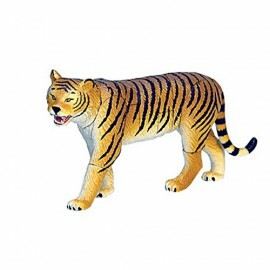 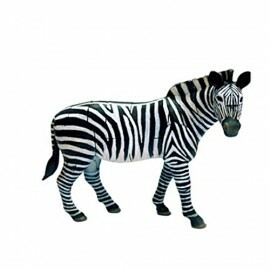 Great educational model wild animal kit toys. 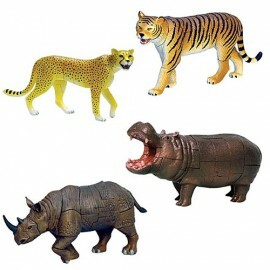 Includes Lion, Tiger, Zebra, Cheetah and Elephant. 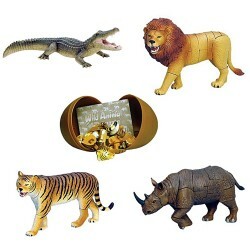 Wild Animal Puzzle Eggs There are 10 products. 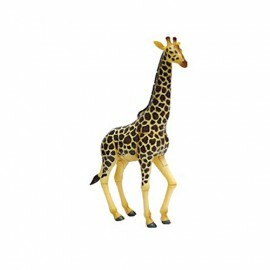 The collection consists of "4D" (3D + Details) models of a giraffe, cheetah, hippo and zebra, each with between 23 and 35 pieces for you to construct. 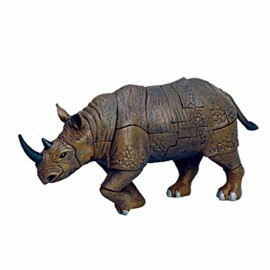 The pieces just push together so they can be made up and pulled apart at will. 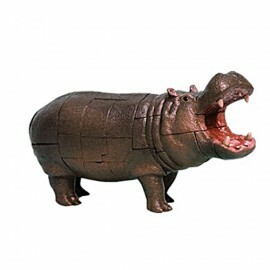 The collection consists of "4D" (3D + Details) models of a rhinoceros, cheetah, hippo and tiger, each with between 23 and 35 pieces for you to construct. 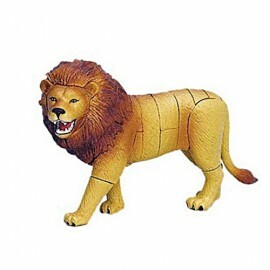 The pieces just push together so they can be made up and pulled apart at will.